First console release will run at 60 fps. 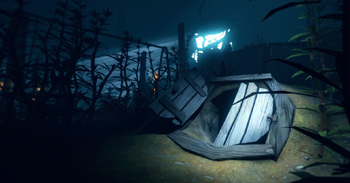 Krillbite Studio has announced a release date for the PlayStation 4 port of psychological horror game, Among the Sleep. It will be available for download from PlayStation Store on December 10. 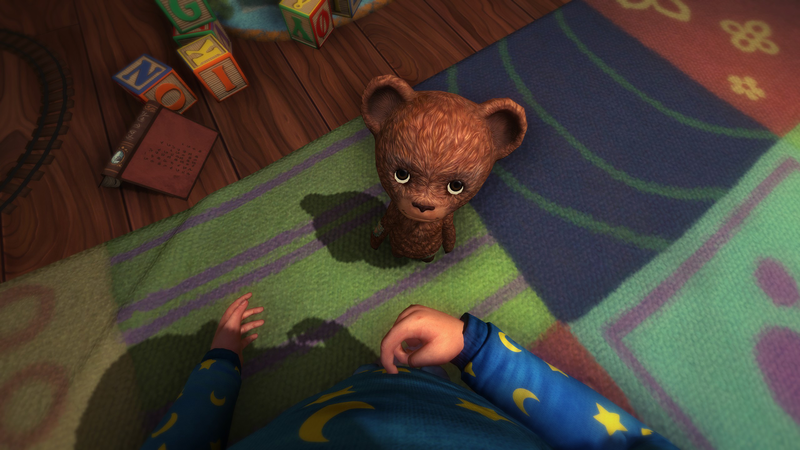 In Among the Sleep, players take on the role of a two year-old child in a first-person perspective. Assisted by a sentient teddy bear (who also serves as a light source when hugged), the child travels through surreal environments while chased by monsters they are powerless against. The game started development in 2011 as a thesis project which was continued by the team after graduation. 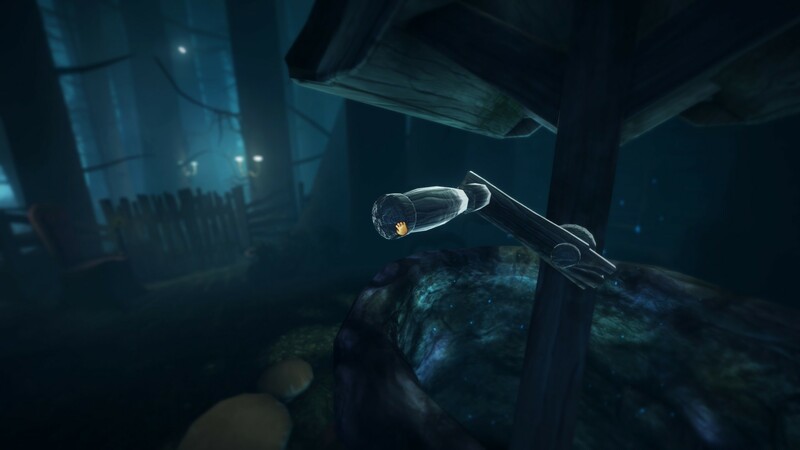 A Kickstarter campaign in 2013 secured the funds necessary to complete the game which launched on Steam in May of last year. The PlayStation 4 version will feature audio and graphical improvements over the PC release while running at 60 frames per second. It will also include a commentary mode. Earlier this month, Krillbite stated that they were ceasing development on an Oculus Rift implementation of the game that had been offered as a stretch goal in the Kickstarter campaign, due to a lack of experience working with the technology and essential elements of the game's design (such as its camera movement system) being found to be incompatible with VR. An Xbox One version is also in the works.